ManBetX Bonus Code April 2019 - Sign up with the promo code! Keep your eyes peeled on the ManBetX site for a promo code, as we expect one to be available soon. ManBetX are new players in the UK gambling. They have been a bookmaker on the continent for more than a decade and recently announced their arrival on British shores with the shirt sponsorship of Premier League side Crystal Palace. We take a look at some of the site’s teething problems, but also give kudos to a great mobile site and a football fan’s betting haven. As there is currently no welcome bonus offered, we recommend checking Ladbrokes and the Ladbrokes Bonus Code. Clicking on one of the buttons on the page will redirect you to that bookmaker. If you’re a football fan, you’ve come to the right place! A huge plethora of football markets and leagues are at your fingertips, so you’re sure to find a game to bet on. No horse racing markets on ManBetX is a real turn-off, and you would expect this to be the next addition to their offering if they want to be a big player in the UK. ManBetX is mobile-optimised, so betting on the go is straight-forward. While the site is mobile-responsive, there is no actual mobile app for Apple and Android users. Plenty of live-betting markets available. No ManBetX bonus code for new players. A free bet or a matched deposit bonus on arrival is pretty much a given these days, and it’s unusual that ManBetX have nothing to offer. The bad news for punters looking for a free ManBetX bonus code is there isn’t one to be found just yet on the ManBetX site. ManBetX have only just arrived on the UK betting scene, and lack of a bonus for new players is one of several teething problems they will have to overcome if they want to grow in what is a hotly competitive battleground. ManBetX announced their arrival in the UK betting with the help of Premier League football club Crystal Palace, for whom ManBetX are the main shirt sponsor. That very sponsorship is a clue into how they are looking to make a name for themselves amongst punters. It’s a very football-heavy platform, with tonnes of markets to keep lovers of The Beautiful Game content. Other slightly more obscure betting options at your disposal include NASCAR, speedway and table tennis. One glaring omission from the ManBetX offering is horse racing, which in fairness is fairly commonplace for continental bookmakers. However, with ManBetX looking to made strides as a household UK bookie, they will need to add horse racing sooner rather than later. 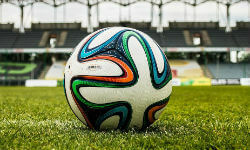 With football forming such a large percentage of the ManBetX platform, it’s no surprise that there is a strong selection of live betting options. The “Last Minute Bet” section of the platform provides players with a variety of games and events that are just about to begin, which is a good way to entice the more impulsive bettors. The in-play interface for individual games is also decent. The range of stats includes dangerous attack tallies, head-to-head charts, and a rather nifty timeline feature for users to follow the story of the football match at a glance. However, rather disappointingly, at the time of writing, there were no live-streaming options on the site. But I would expect this to be added in the not too distant future. At the time of writing, there was no ManBetX app available for Apple or Android users. However, a very slick mobile-responsive site makes betting on the go very easy indeed. While the colour scheme doesn’t “pop” on desktop, it certainly works well on the mobile version. Adding selections and navigating across the various menus is straight-forward, which will be a big asset for ManBetX moving forward. If I was being picky, it would be nice if they added PayPal as an option – just so I didn’t have to create an extra online payment account for the sole purpose of betting on this particular site! At the time of writing, there is no live chat service available to users on the ManBetX site. There is also no phone hotline for telephone inquiries, which is pretty amateurish for a UK bookmaker. Your only real option when it comes to contacting ManBetX is via email. Speaking of racing, one huge gap in the site’s market offerings is horse racing, where there is currently nothing available. 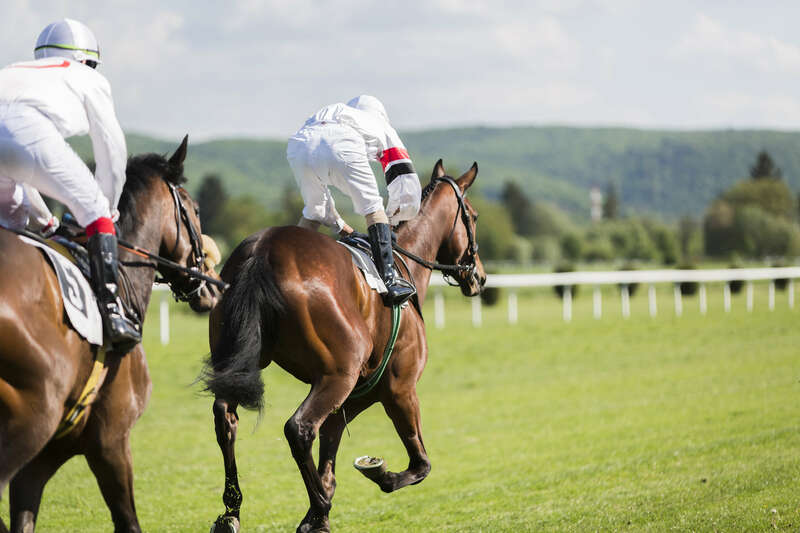 Football and horse racing generally go hand-in-hand for UK bettors, so our four-legged friends should be high up on ManBetX’s agenda as they look to build their profile in the UK. One final (and fairly major) obstacle that will put off a huge number of players is the lack of a bonus code for new punters. It’s commonplace to be offered free cash or a complimentary bet when you walk through the doors of an online bookmaker, so a lack of such an offering is somewhat disappointing. Is there a ManBetX promo code for sports betting currently available? Unfortunately not. However, we do expect a promo code to become available shortly. Is the site easy to navigate on mobile? You would expect not, considering the lack of an app, but ManBetX’s site is mobile-responsive and very easy to work your way through. I need help with a problem I’m having on the site – What should I do?